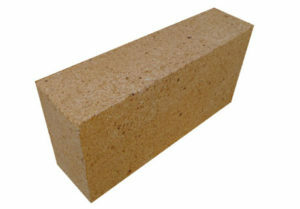 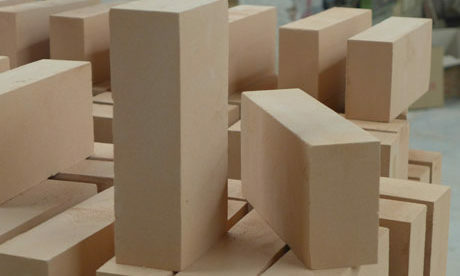 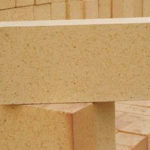 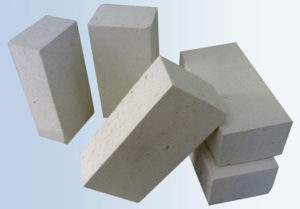 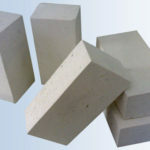 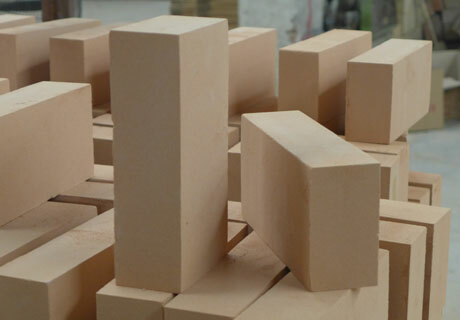 Insulating Fire Brick for sale in Rongsheng Kiln Refractory is a kind of firebrick that made from high-purity refractory clays with graduated additions of alumina for the higher temperature-rated products and is mainly used for insulating layer of kiln and furnace to prevent the temperature losing. 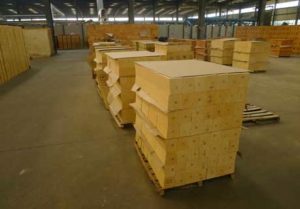 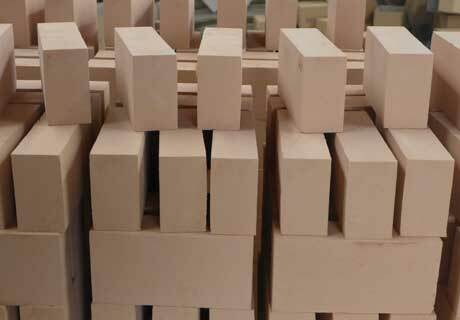 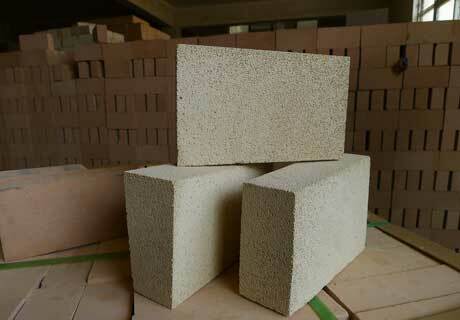 Insulating firebrick for sale is a kind of refractory insulation materials and has up to 1850 ℃ refractoriness. 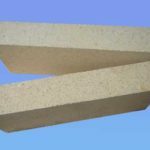 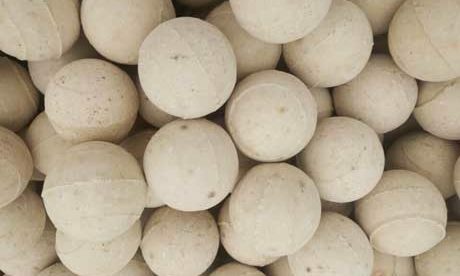 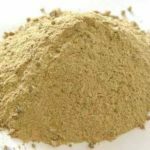 Its chemical and physical properties serve the purpose of all kinds change in the heating furnace. 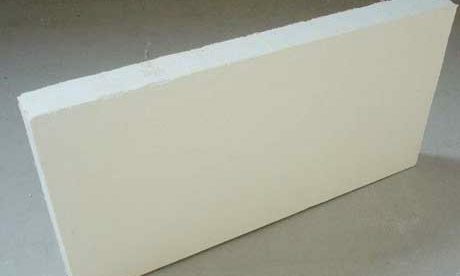 Mullite insulation brick is manufactured with tiny air space similar to honeycomb and the bricks have an excellent insulating property. 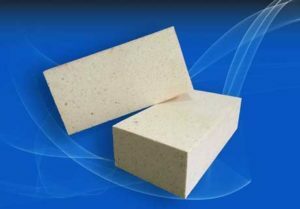 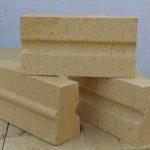 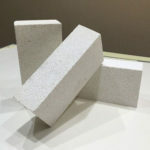 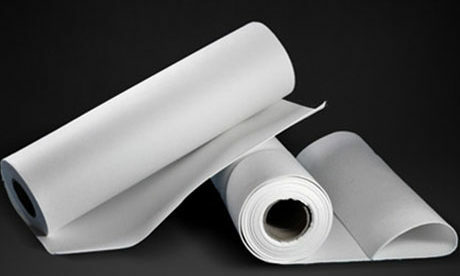 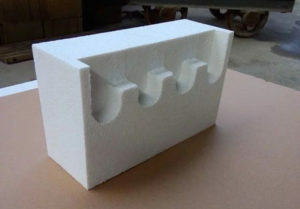 Mullite insulating bricks can be used in industrial furnace and kilns such as for hot face furnace lining or outer back-up heat lining insulation with features of resisting high temperature and saving heat energy efficiently. 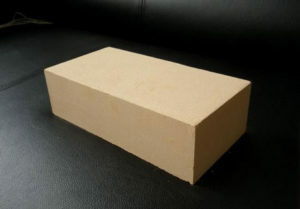 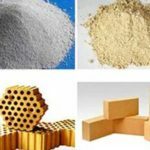 Fire Clay Insulation Brick can be used in melting furnace, refine equipments, heating equipment, regenerative apparatus, gas furnace, soaking pit, annealing furnace, reaction chamber and other industrial hot working equipment with xcellent performance of high strength, even bulk density, low thermal conductivity and low impurity. 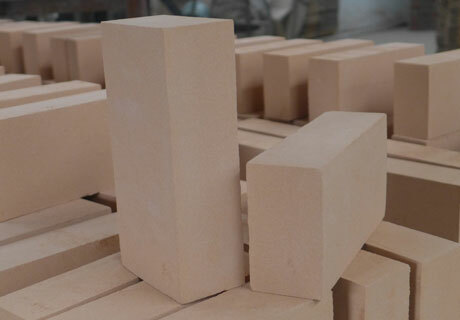 High Alumina Insulation Refractory Bricks are mainly used to construct and protect linings of Blast Furnace, Hot Air Furnace, Air Furnace, Reverberatory Furnace and Rotary kiln and etc with high temperature strength, high thermal stability and good chemical slag erosion resistance. 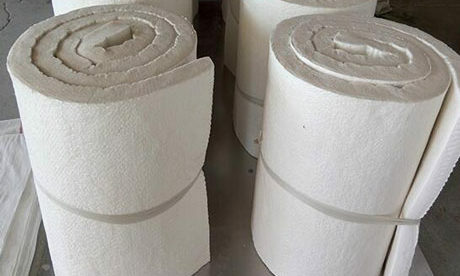 Hot blast stove for chemical industry. 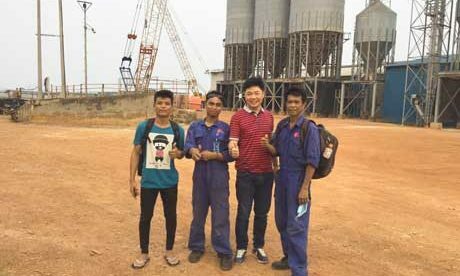 Rotary kiln for cement-making, chemical metallurgical and lime-making. 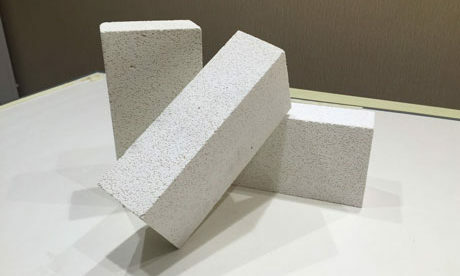 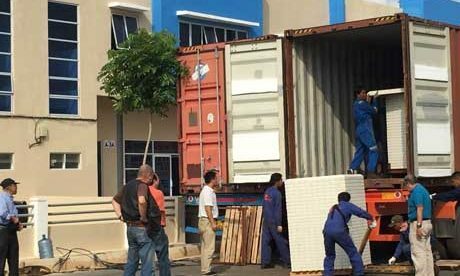 Rongsheng is one of professional insulation bricks suppliers and export all kinds of high quality insulation firebrick for sale at lower price such as high alumina insulation refractory bricks, silica insulation bricks, lightweight silica insulation bricks, calcium silicate insulation bricks and etc. 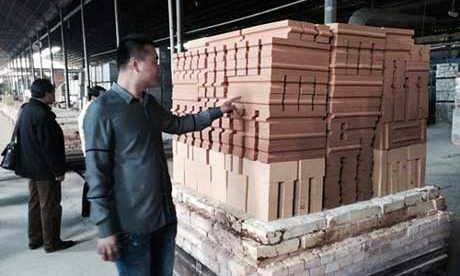 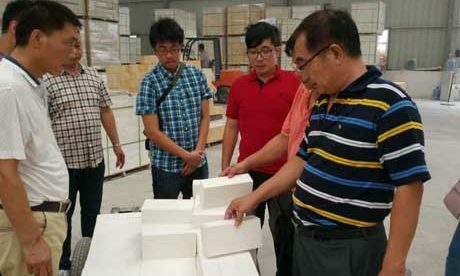 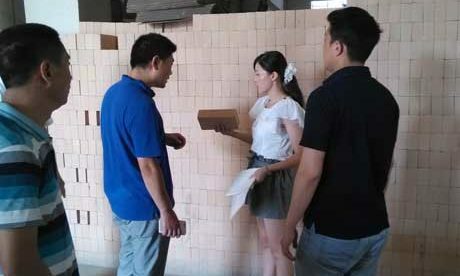 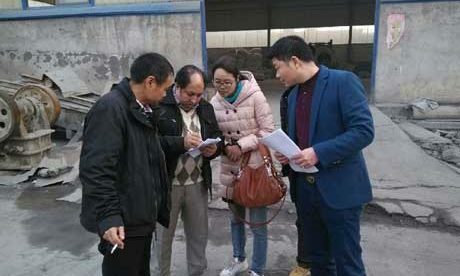 Rongsheng has professional sales team and engineers to provide customers with professional advice on application of all kinds of insulating refractory brick and also customize insulating firebrick for sale according to your special requirements for shapes and sizes.